A delegation of Omani business leaders and government officials is to arrive in London next week with the aim of convincing more UK firms to invest in the sultanate. 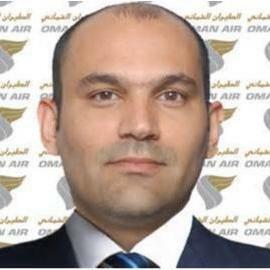 The four-day trip starts on Monday (22) and is focused on encouraging British manufacturing, transport and tourism companies to establish offices in Oman as they look to connect with the fast-growing economies of the Gulf and East Africa. The trip has been organised by Ithraa, Oman’s inward investment and export development agency, and will be led by HE Sayyid Badr Al Busaidi, secretary-general of the Ministry of Foreign Affairs and co-chairman of the Oman-UK Joint Working Group. Organisations taking part in the visit include the Ministry of Foreign Affairs, Ithraa, the Public Establishment for Industrial Estates (PEIE), Asyad, ASAAS, SEZAD, BP Oman, Muscat Securities Market and Vision 2040. The UK is already the largest investor in Oman, with nearly 50 per cent of all Foreign Direct Investment (FDI) in 2017 worth $11.8bn. It is also one of the sultanate’s top trading partners with exports of UK goods to Oman increasing year-on-year. Earlier this month, UK foreign office minister Alistair Burt hailed the strength of relations between the two countries ahead of the 14th meeting of the UK-Oman Joint Working Group. Mrs Nasima Al Balushi, Ithraa’s director general of export development and acting director general of investment, said Oman had much to offer UK companies looking to tap into the Gulf’s growing and lucrative market. Specifically, she pointed to the sultanate’s ability to act as a global logistics hub thanks to its ports, air and road construction and expansion, coupled with a choice of free trade zones, industrial estates and tech parks. She said: “As well as having word-class infrastructure, Oman's political and economic stability gives UK investors great confidence. The strength and warmth of the bilateral relationship and the long trading history also add to the attraction. 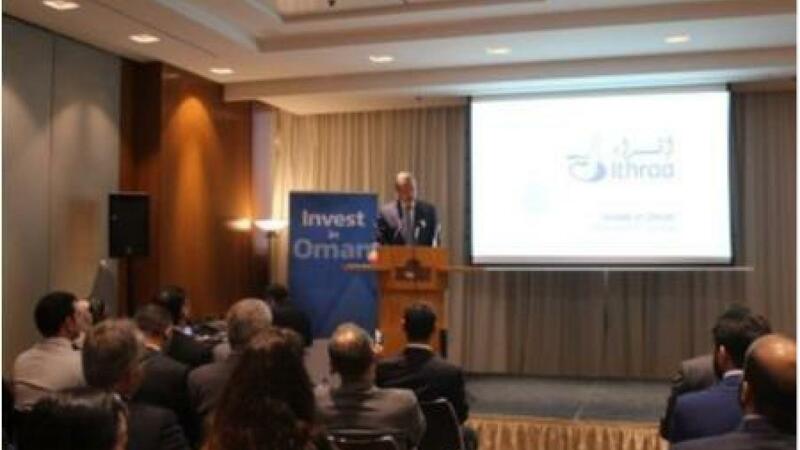 “There is no better place in the Gulf to establish a business than in Oman. This is the message the delegation will be delivering in London.